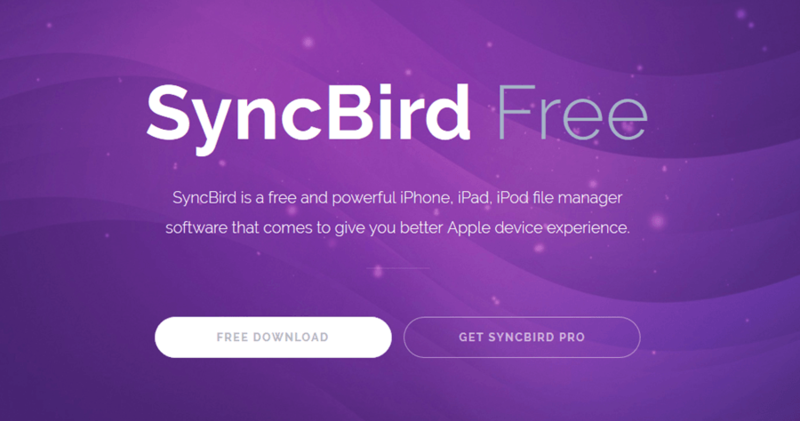 [Free VS Pro] SyncBird Pro is your ultimate iPhone iPod Transfer software that comes to solve all your iOS syncing and iTunes cleaning problems. SyncBird Pro 2.5.0 - Transfer files on your iDevice without iTunes. Download the latest versions of the best Mac apps at safe and trusted MacUpdate.